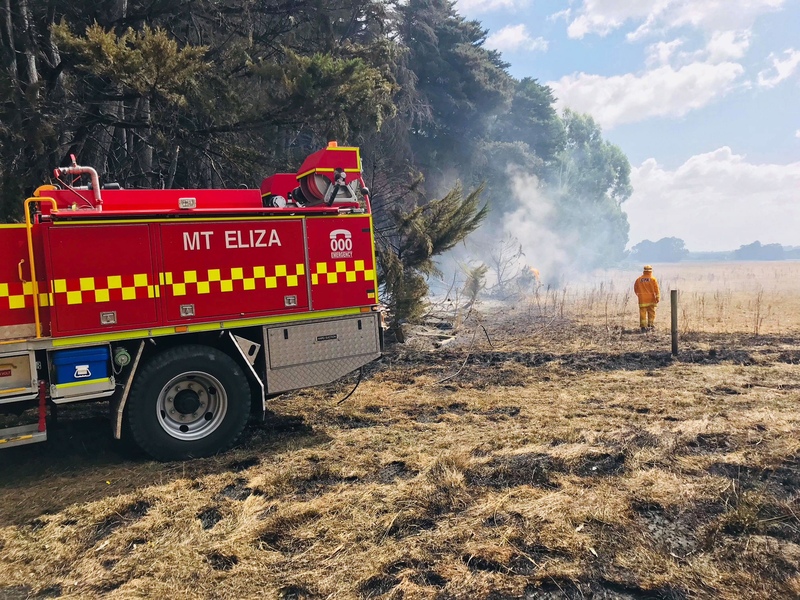 The last couple of weeks has been a very busy time for volunteer firefighters of Mt Eliza Fire Brigade. On the 11th March we responded to form a part of a strike team to attend the Seaview fire in Gippsland. 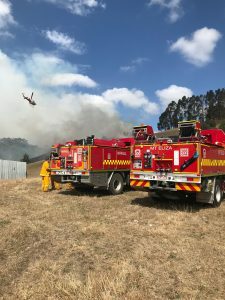 The crew provided asset protection and welfare checks for an out of control bushfire in very undulating terrain where only firebombing aircraft could attend to. Since then we have attended other 11 incidents including forming another strike team to attend the large fires in the South West of the state. 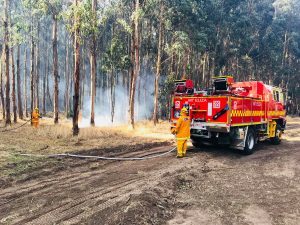 Members were deployed and left Mt Eliza at 4am on Sunday 18th March and returned home at approximately midnight. 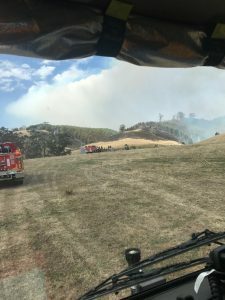 Another crew was waiting on standby for night shift and crew relief, which was not deployed. 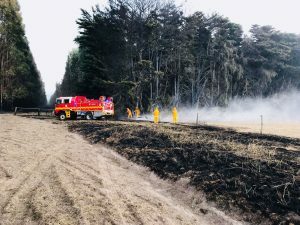 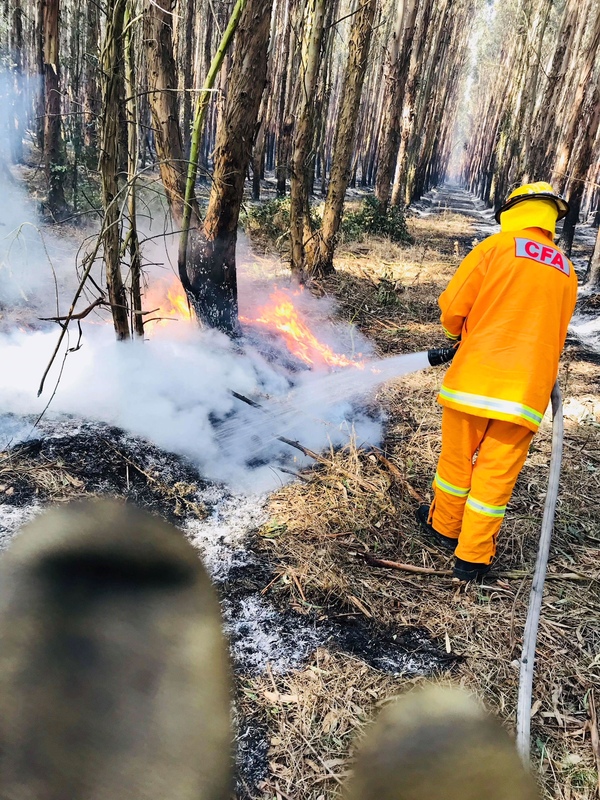 Other incidents our brigade attended to during this period included a scrub fire in the Banool Reserve which burnt about 600 square metres of grass and scrub, a garage fire, a fence fire, and a decking fire. 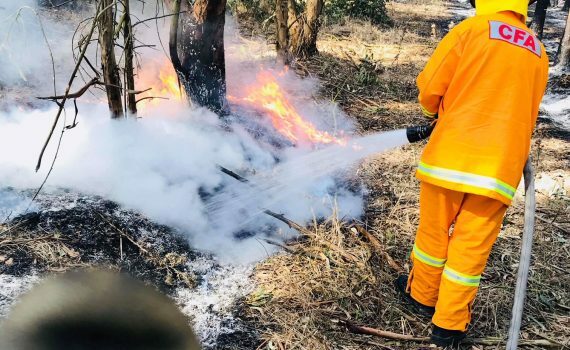 However, it’s not just about fighting fires. 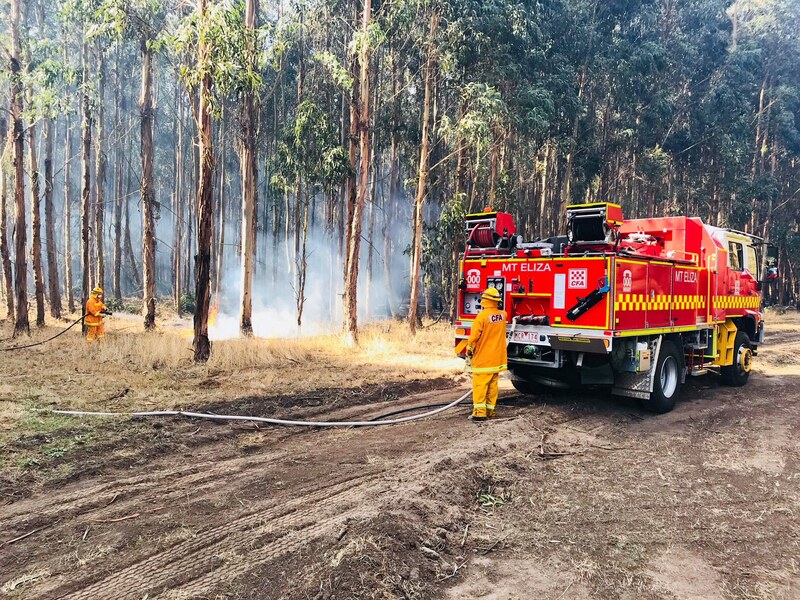 On Saturday 17th March we attended the Kunyung Primary School Carnival showcasing our trucks and answering questions regarding life as a volunteer firefighter. All this happened as well as the ongoing training and regular maintenance to ensure we maintain our operational capability 24hrs a day, 365 days a year. 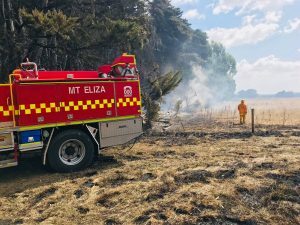 We could not be prouder of our volunteer firefighters and volunteer support team and their dedication to the Mt Eliza and broader community.